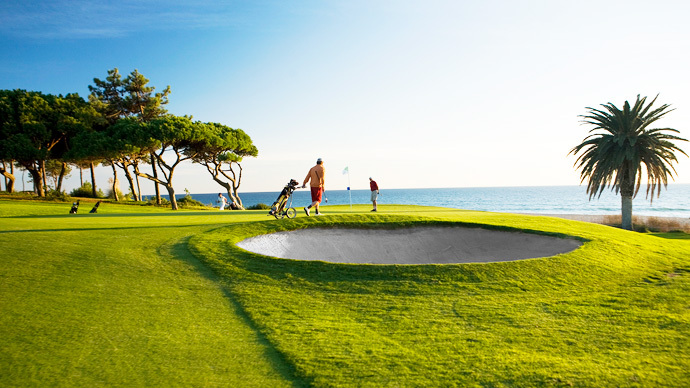 Vale do Lobo Ocean golf course is a par 73 and presents itself with some of most spectacular views, on any golf course in Algarve. 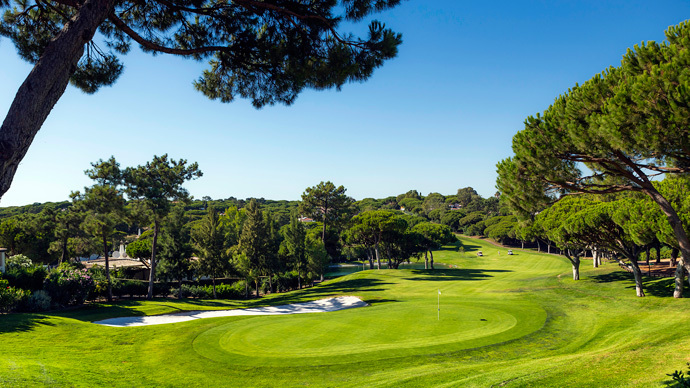 The front and back nine had some of the nicest layouts of an Algarve golf course. 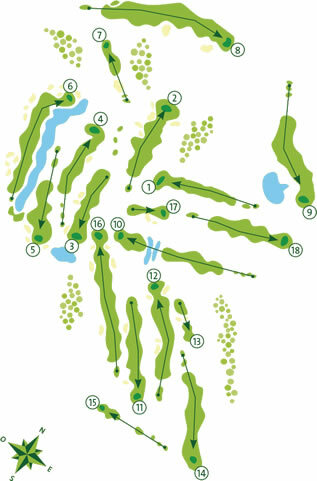 A long opening hole, then followed by the introduction of water required careful plotting. 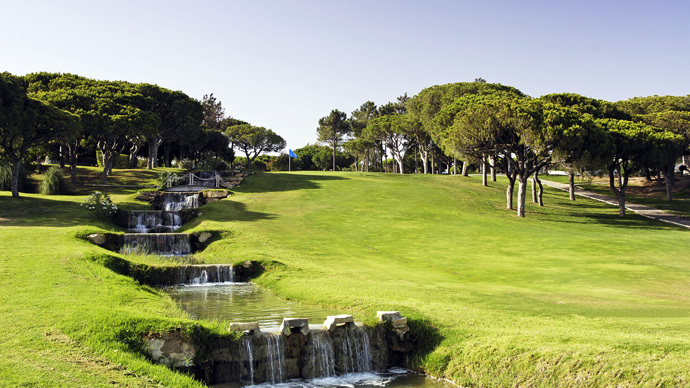 A fantastic golf hole awaits you on the 9th with a sequence of waterfalls flowing from the left of the green along side of the fairway. 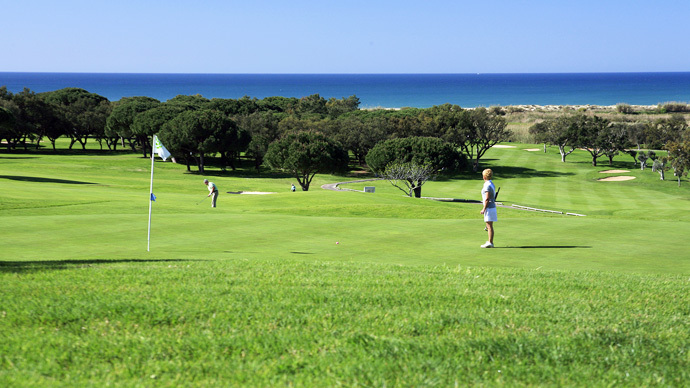 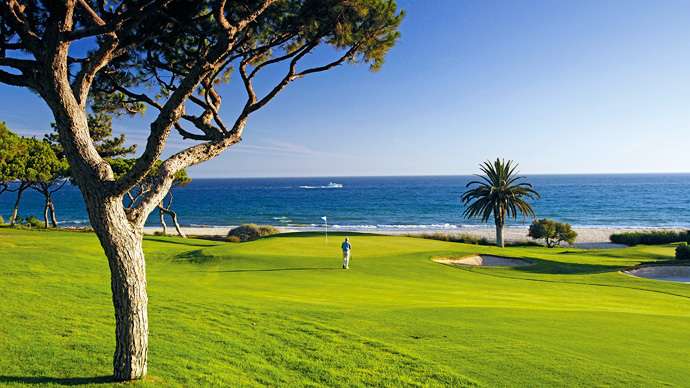 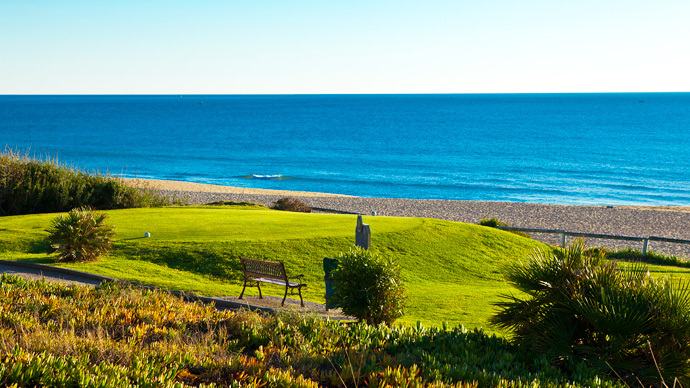 Back nine runs back and forth to the Ocean and marvelous white sandy beaches, part of Vale do Lobo golf resort. 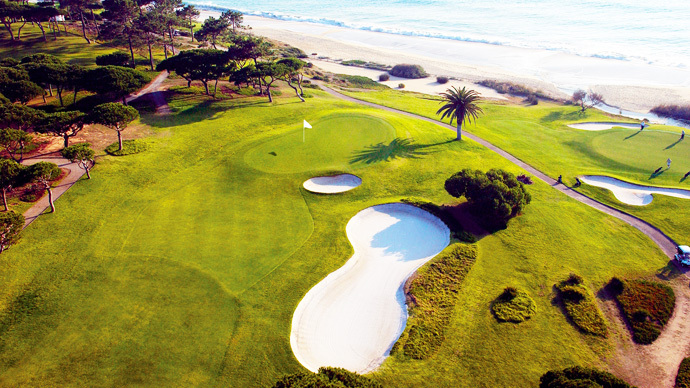 Some really nice holes before a tough hole back to the club house with an amphitheater green. 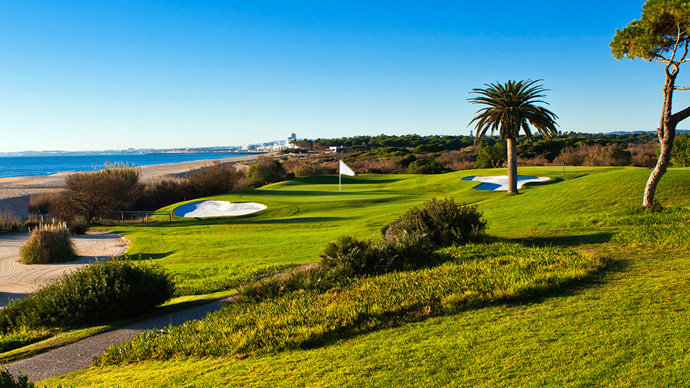 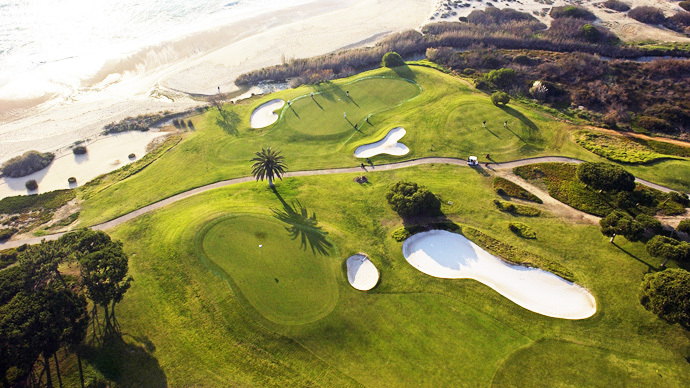 A well worth Vale do Lobo golf course to play any time of the year in Algarve. 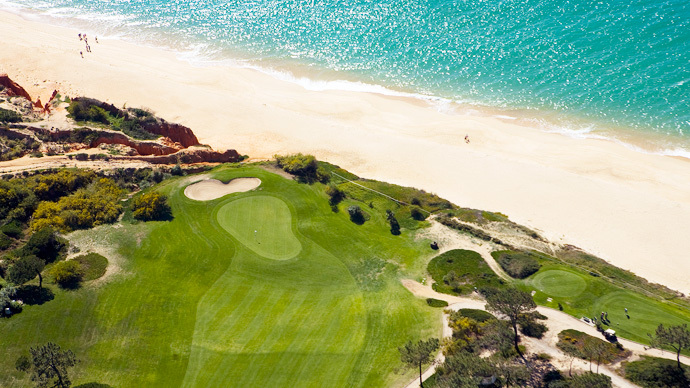 Leave Faro on the EN 125 in the direction of Albufeira. 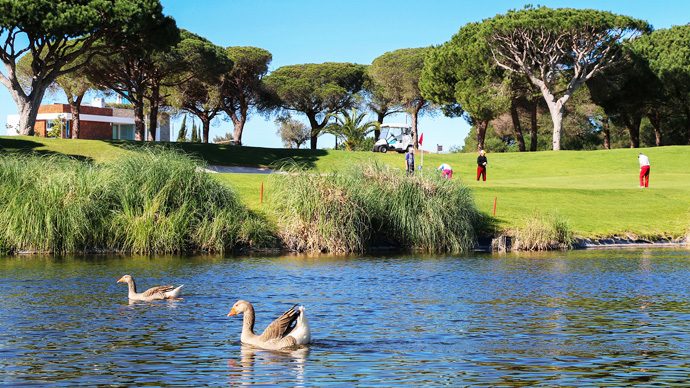 Turn off at the sign for Almancil and follow the signs for Vale do Lobo.